The Sacramento City College public information officer’s inability to log in to the system that sends the Los Rios ALERT text message was responsible for a delay in sending out the message regarding the shooting on campus that left one dead and two injured on Sept. 3. 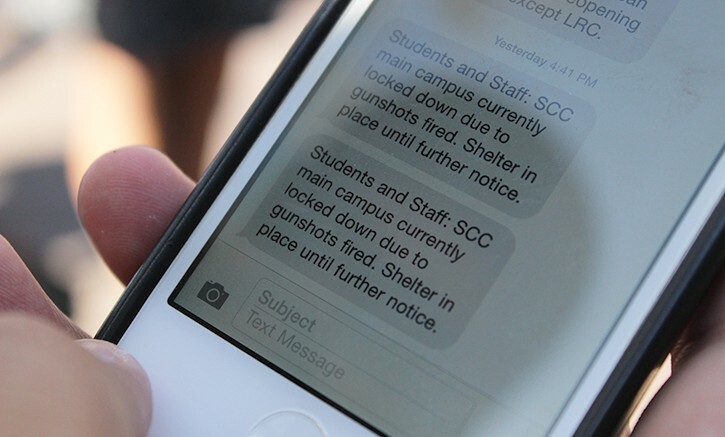 Students, faculty and staff at SCC expressed frustration and concern that the ALERT text message came about 45 minutes after the shooting. 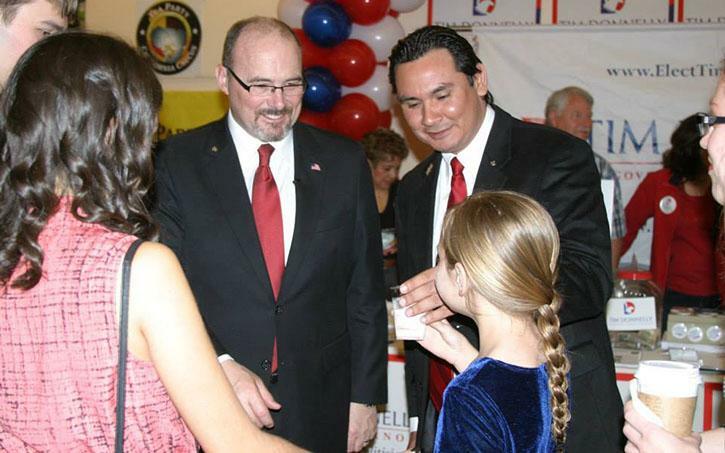 Rick Brewer, the public information officer for SCC, was tasked with telling W.A.R.N. Command, a Tennessee based company, to send out the alert once the Los Rios chief of police and the vice president of administrative services decided to lockdown the campus. “There were some issues in accessing the W.A.R.N. system as far as logging on,” said Brewer. “After five minutes of me trying to log on to the computer, I called. There’s an 800 number, actually there are two, and I called them and ended up dictating the message. In an interview with KOVR-TV the day after the shooting, SCC president Kathryn Jeffery said that the message was sent out at 4:17 p.m. Students disagreed, showing a time stamp of 4:41 p.m. on the message as evidence. After initially only saying that the message was delayed because “we waited until we had a specific fact to send out,” Los Rios Chief of Police Cheryl Sears said that “glitches” were responsible for the delay, the Sacramento Bee reported Thursday. Sears said she didn’t know why some people got the message at different times. The ALERT text message system is designed to alert students, faculty and staff quickly of an emergency situation, according to American River College public information officer Scott Crow. Students can sign up to receive ALERT messages on their phones on eServices. The third man injured during the altercation connected with the Sept. 3 shooting has been identified as Charlie Hola, 19, according to police. Hola was arrested in relation to a robbery that occurred off-campus earlier that day and for possessing a firearm in his apartment in spite of his status as a felon. Rico Ridgeway, 24, was arrested early Sept. 4 for allegedly stabbing Hola during the altercation. He was grazed by the still unidentified gunman who killed Roman Gonzalez, 25. According to police, the gunman was identified as a male Tongan, wearing a white shirt and cargo shorts. Police say that Gonzalez and Ridgeway were involved in an altercation with Hola and the gunman. Ridgeway allegedly stabbed Hola, and the gunman shot at Ridgeway, grazing him, and Gonzalez, who died shortly thereafter. 1 Comment on "SCC official: login trouble caused ALERT delay after shooting"
I heard that Mr. Brewer could not be located immediately and then he had forgotten the password. Can this be verified?